CeramTec combines flow body component with ultrasonic sensor to provide fast water metering and flow measurement development. CeramTec has streamlined the design process for manufacturers of domestic and industrial water metering systems with the release of a new flow body component which features an in-built 2MHz ultrasonic sensor. The renowned manufacturer of advanced ceramic components identified an opportunity to deliver a simple product targeting new entrants to the domestic utilities measurement market who wanted to develop products of their own. The latest innovation sees CeramTec combine a flow body, manifold and spool piece to deliver a comprehensive product from a single supplier. By providing an all-in-one product, CeramTec is enabling customers to access the market with greater ease than ever before, saving additional time and money during the initial stages of the flow tube design process, while eliminating the complication associated with managing additional component suppliers. The sensors from CeramTec, which provide measurements based on the time of flight principle, have been designed with a particularly low zero flow offet, thereby offering increased accuracy for OEMs. 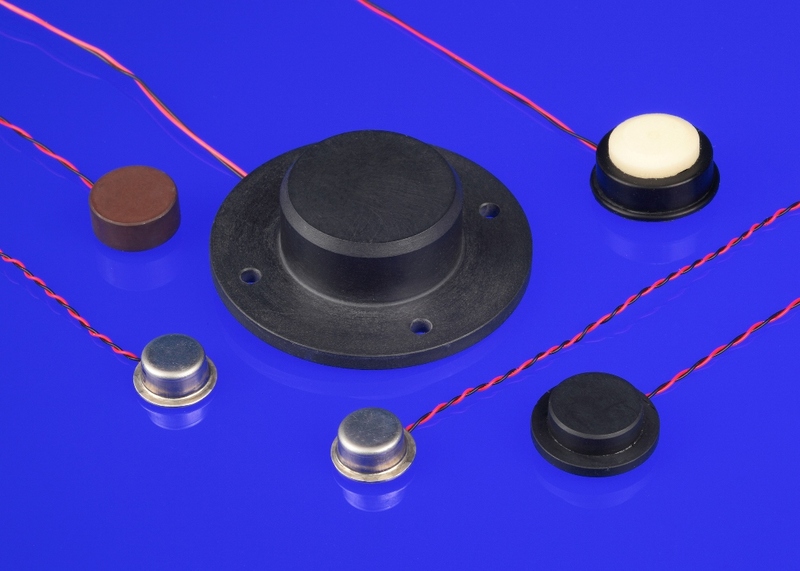 By offering the sensors at a frequency of 2MHz, CeramTec has been able to deliver a product which strikes an effective balance between cost-efficiency and robust performance, which was made possible by a particular focus on the acoustic matching element of the design. Available in a range of materials, including lead-free brass to ensure compliance with the applicable water-safety legislation, CeramTec has the design capability to develop bespoke products to meet specific customer requirements.